Does your event allow for public registration? 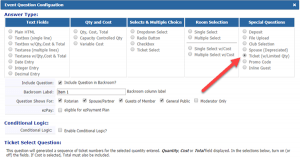 DACdb Registration provides a ticket option for your upcoming event- so you can keep your entire event organized on DACdb. Create your event on the DACdb calendar. Click on My Club and then select Calendar. Create your event. Make sure the Enable Registration is set to Yes, then click on Update Event. You will now see the Questions tab. Click on the Questions tab and add a new question. If you are only selling one ticket per person, then use the special questions on the right. The key is the type of question you select. The Default would be 1, put in the cost of the ticket, enter your ticket starting number and then any message you want displayed on the ticket. If you can purchase more than one ticket, select the Ticket Select as type of question. Ticket Select supports variable pricing. 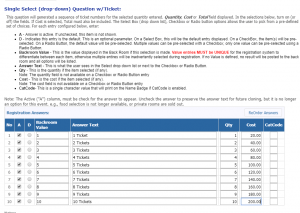 Enter your various prices and complete the Ticket Select questions as you did for the single ticket example. Select Update Event. 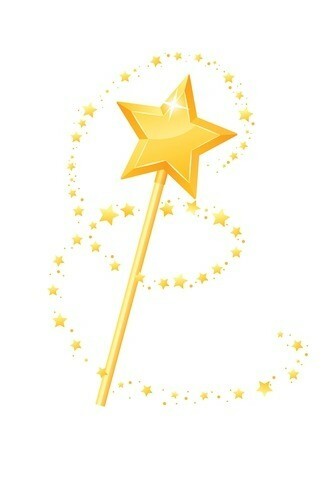 You are ready to start selling!